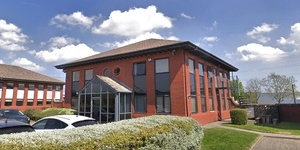 Whittle Jones, agents acting on behalf of Northern Trust Company Ltd; has announced completion of a letting to TechMonkeys Ltd at The Gateway office park in Wakefield. 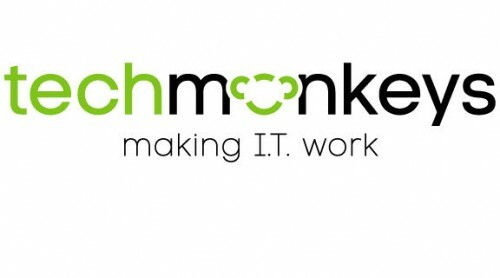 A Yorkshire based IT support & solutions provider, TechMonkeys Ltd pride themselves on offering their customers experienced support and solutions coupled with a great personal relationship. 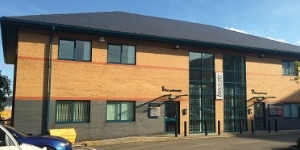 The company have moved Unit 1B within the Innovate Offices at The Gateway on a 3 year deal. 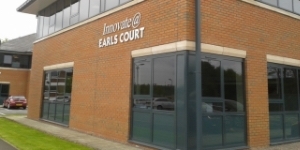 Innovate @ The Gateway forms part of the larger Gateway office park which is located at the entrance to Silkwood Park, a 102 acre mixed-use development site. 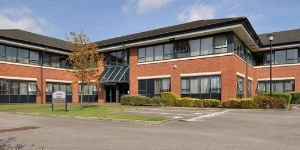 The Gateway office park, immediately adjacent to Junction 40 of the M1, is split into four offices housed within two semi-detached blocks. Innovate @ The Gateway provides a range of smaller suites from 2 persons upwards and incorporate an all-inclusive pricing structure. For more information on or to arrange a viewing please contact one of the joint lettings agents, Whittle Jones on 01942 282 020 or Michael Steel & Co on 0113 234 8999. 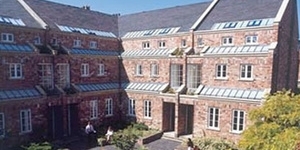 Alternatively you can visit the dedicated website at www.thegateway-wakefield.co.uk. Notes to Editors: Press Enquiries to Rosalyn Booth, Northern Trust, 01257 238555.